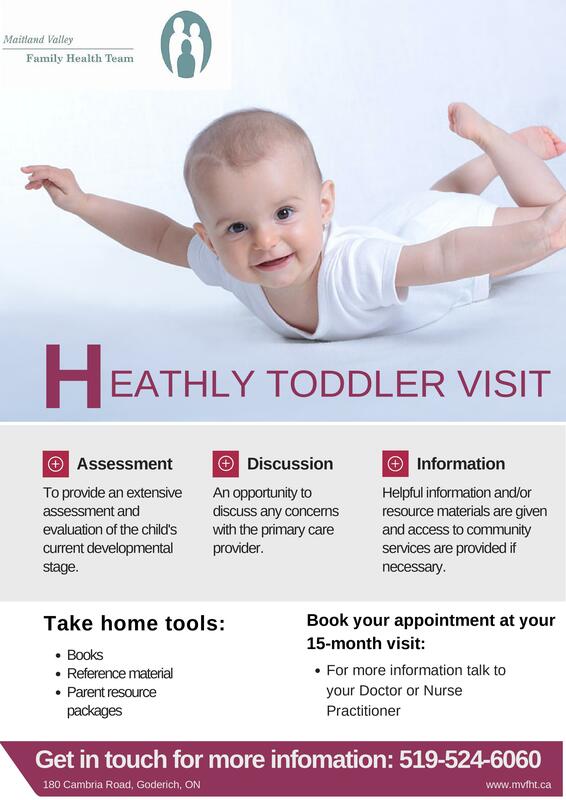 The Healthy Toddler Visit is an 18 month check-up with your Primary Care Provider to determine whether your child is meeting important developmental milestones and to make any necessary connections among primary care practitioners, parents, and community resources. 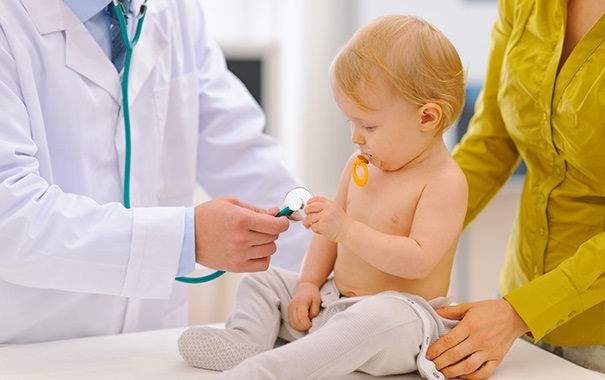 The program provides an extensive assessment and evaluation of the child's current developmental stage. As well as the opportunity to discuss any concerns. •Take home tools are provided: Books, Reference material, and parent resource packages. The appointment is scheduled for the parent and child. For more information contact your Primary Care Provider.